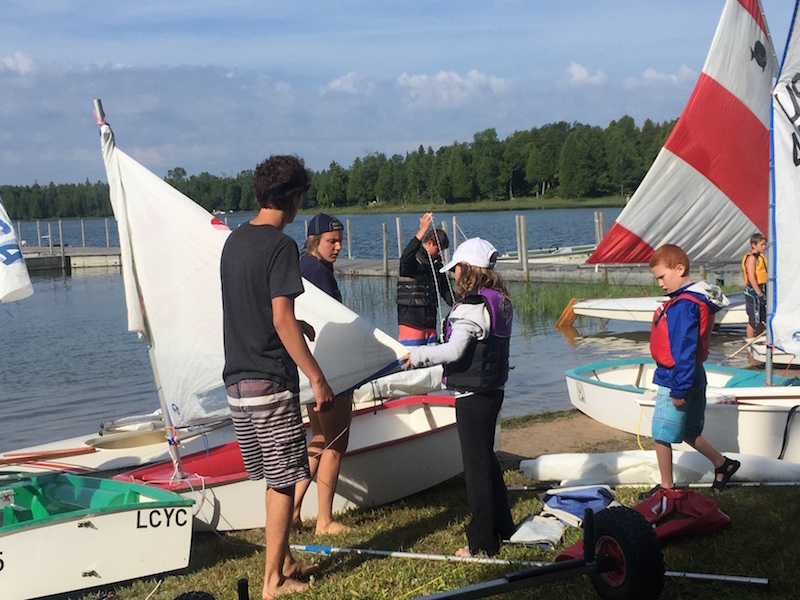 LCYC member registration for the Summer 2019 Junior Sailing Camp is now open. Members: Click here for more information and to register your child or grandchild. Registration is open until June 8, 2019. Non-members: A separate form for non-members will be available on May 1, 2019.